Shellys Bookkeeping is a Quickbooks Online certified partner. This means we are able to handle all your Quickbooks Online bookkeeping needs for you. From data entry, to bank reconciliation and running your payroll – these are just a sample of the many tasks that can be outsourced to a cloud bookkeeper. Cloud accounting can streamline your accounts. Is it time for you to move to the cloud? Easily handle all your business finances. Work anywhere, anytime. Quickbooks can be used on all your devices allowing you the flexibility to manage your business on the go. Shellys Bookkeeping, Brisbane often have special discounted prices on Quickbooks. Contact us now to find out what deals are currently available. 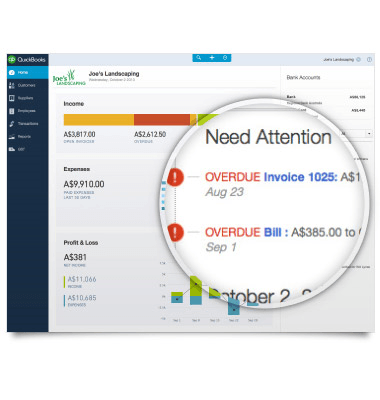 Quickbooks Add-ons are available for a variety of applications to personalise your experience and save you time. 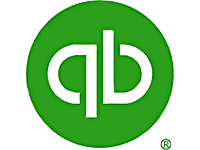 Quickbooks is partnering to increase the number of add-ons available with more to be released soon. The range of add-ons is quite extensive and Shellys Bookkeeping have experience with many of these.